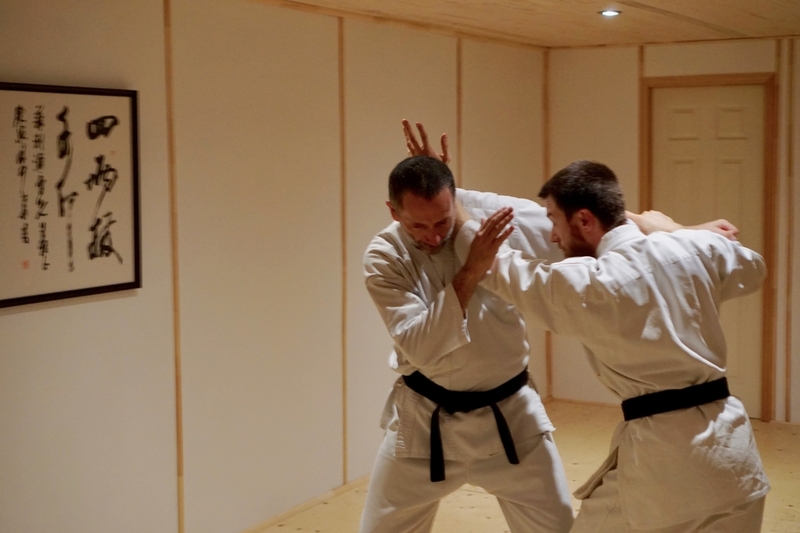 We practice karate-jutsu (空手術) putting the emphasis on the techniques, their strategy and practical applications in agression situations. We explore this independently of any constraining notion of styles or schools. 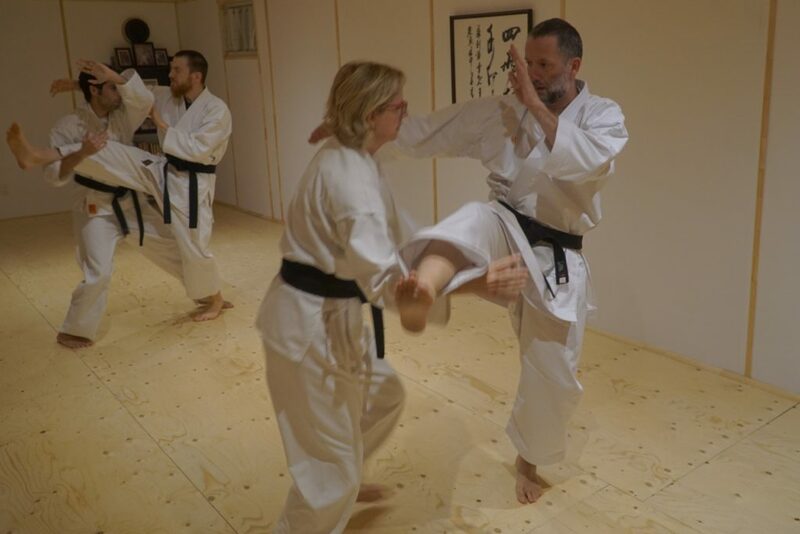 In this context, the practice of karate-jutsu is a significative part of the Munndialarts pedagogical method of training. 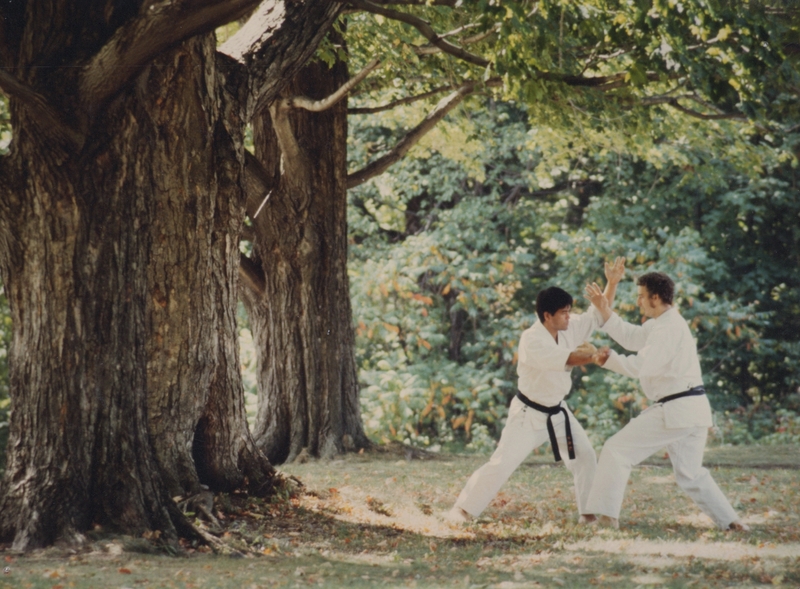 The classical forms of karate-jutsu contains a very rich repertoire of strategies and techniques for self-preservation in situation of agression. We study these forms and their practical applications using a progressive approach adapted to the capacities of the practitioners. 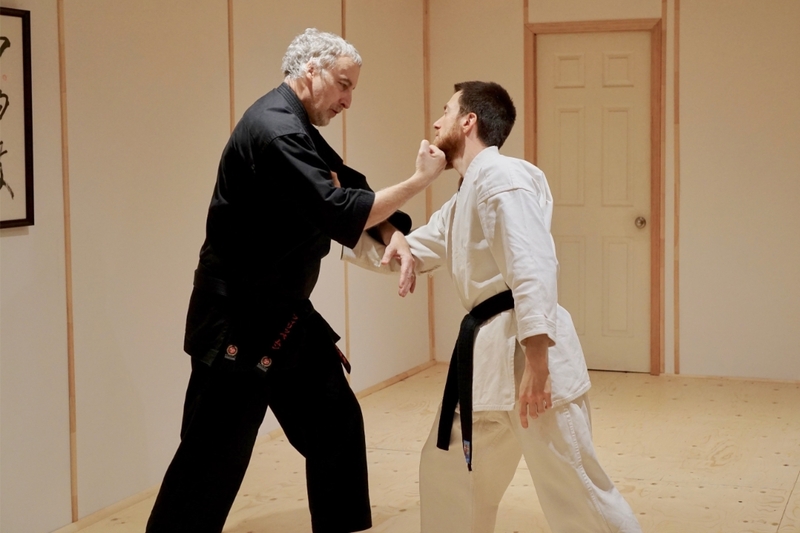 The historical root of karate-jutsu stemming form the richness of the Chinese martial arts (wushu), including the vast shaolinquan curant, this practice integrates very naturally in our global training method alongside the other fighting arts that we study. The principle of «coherence of sensations» during individual practice being for us, a fundamental element of a sound training method. Today we also train following the direction of study proposed in the theory of "habitual acts of physical violence" as developed by the contemporary expert Patrick McCarthy. 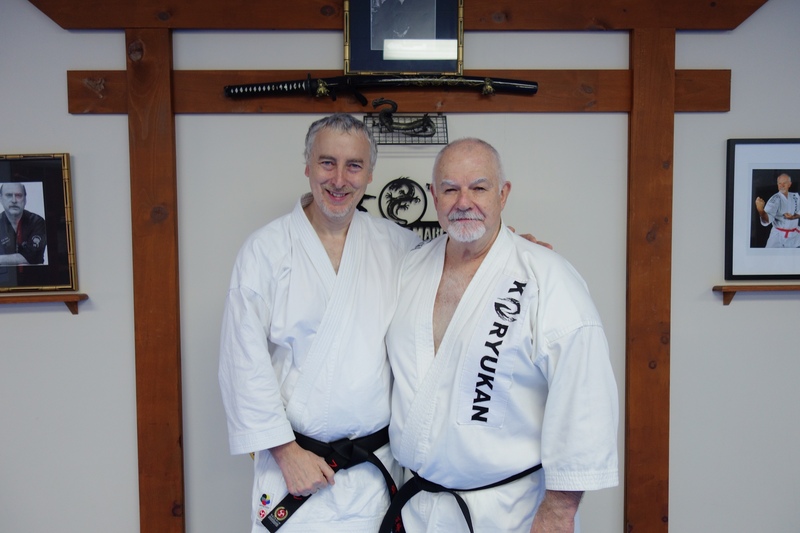 This universal concept transcend largely the practice of karate-jutsu by offering a common ground to the practice of different fighting arts when facing potential situations of agression.